This tea is an autumnal delicacy and has a real fruity berry experience. 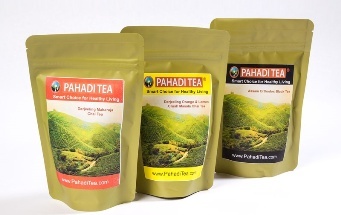 Finest Darjeeling Oolong tea is blended with Blueberry, Strawberry, Goji Berries, Rosehips, Hibiscus and Rose petals. 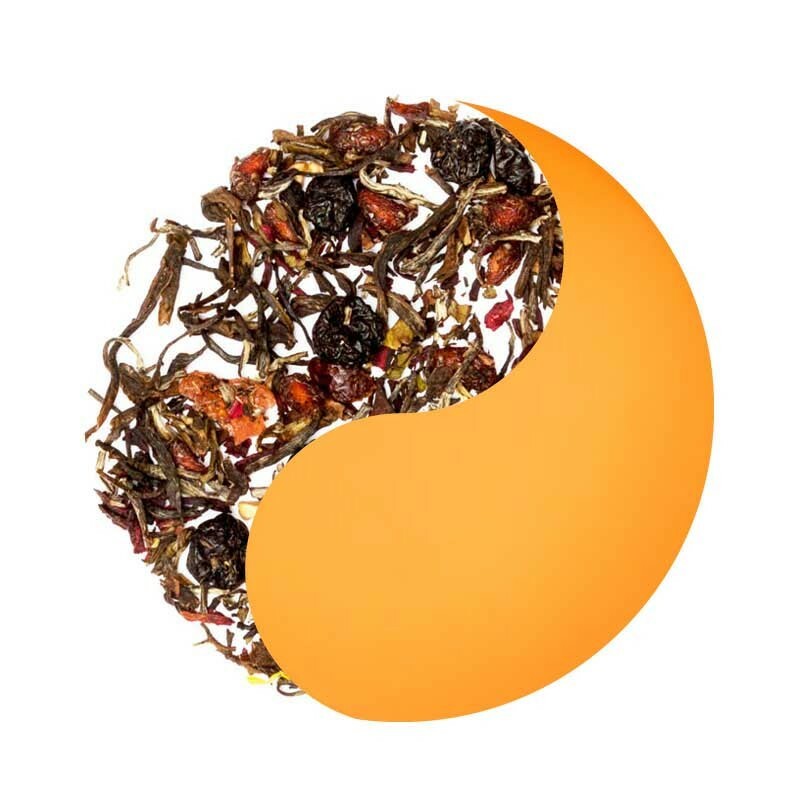 Ingredients Darjeeling Oolong blended with Blueberry, Strawberry, Goji Berries, Rosehips, Hibiscus and Rose petals. 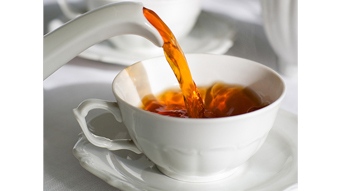 Singbulli is known to produce world famous muscatel rich teas of the clonal grade. 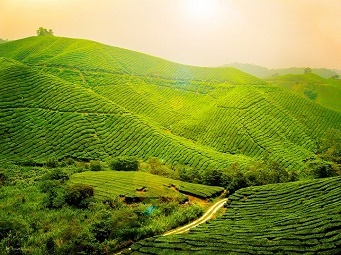 This Darjeeling estate is located at an altitude ranging from 400 to 1350 meters and is spread beautifully across nine hills. With over 500 hectares under plantation, Singbulli manufactures some of the best Darjeeling teas for which it is sought after by connoisseurs for decades now. Take 1 teaspoon tea leaves. About 2 grams of leaves is ideal for anOolong tea preparation.